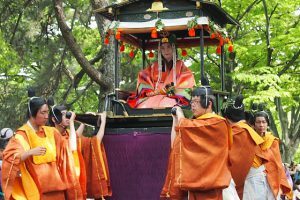 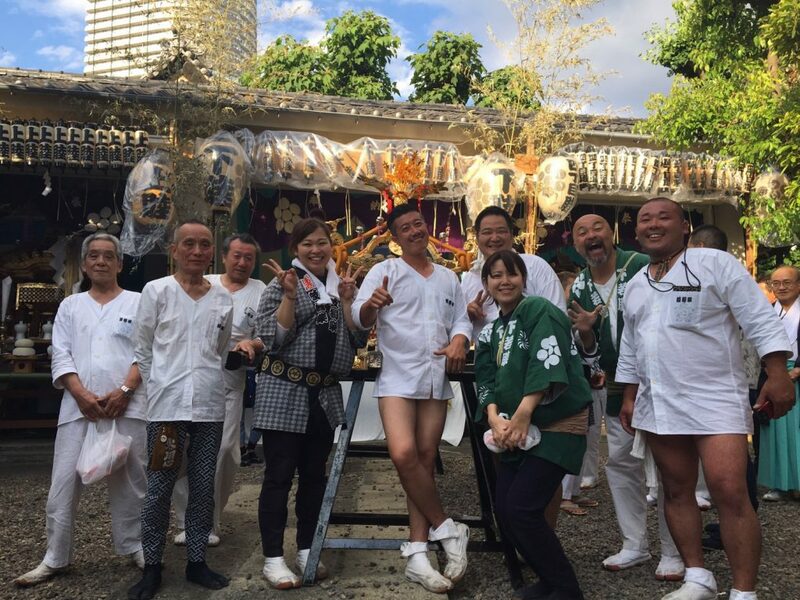 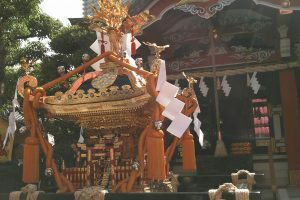 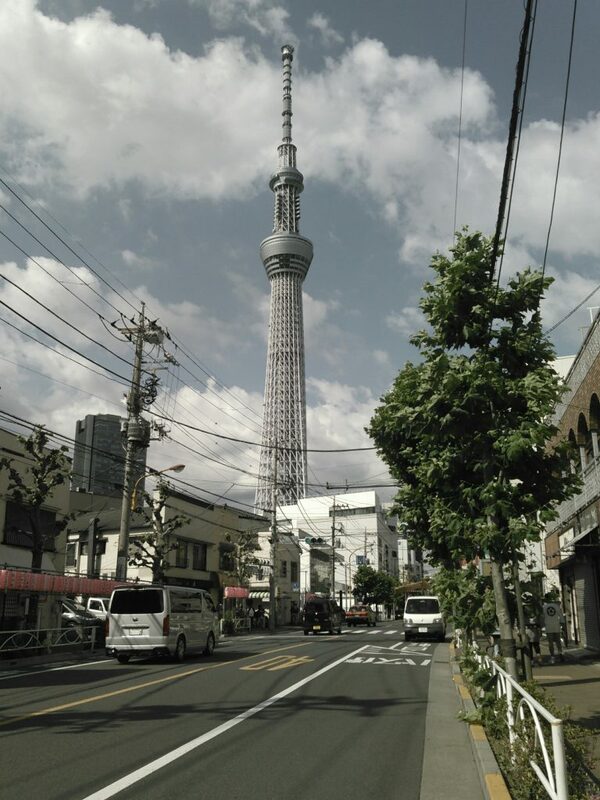 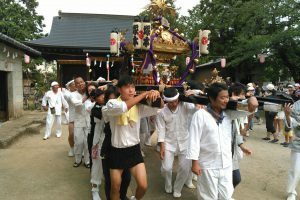 Takagi Jinja Shrine example festival of Shimocho Mukojima of the sky tree’s knee is done on Saturday, June 3 and 4. 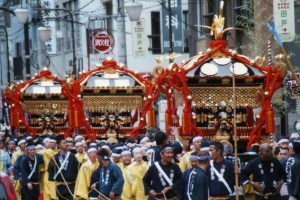 This year is “Ginza 549”, next year that will be in Heisei 30, it seems to be a big festival of “Goryoza 550 years”. 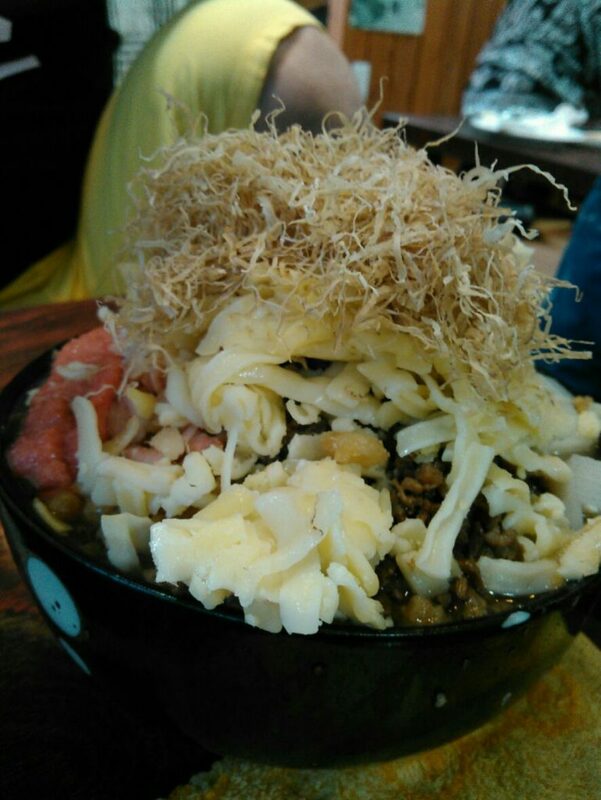 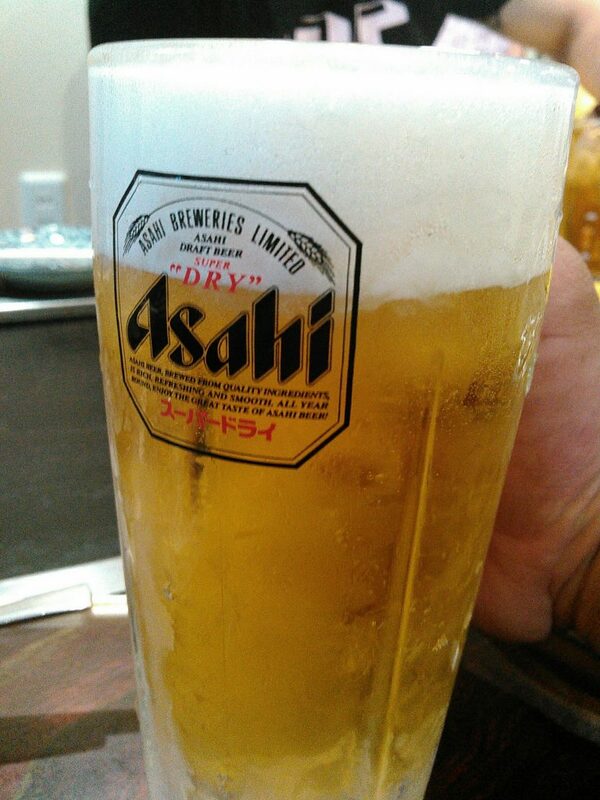 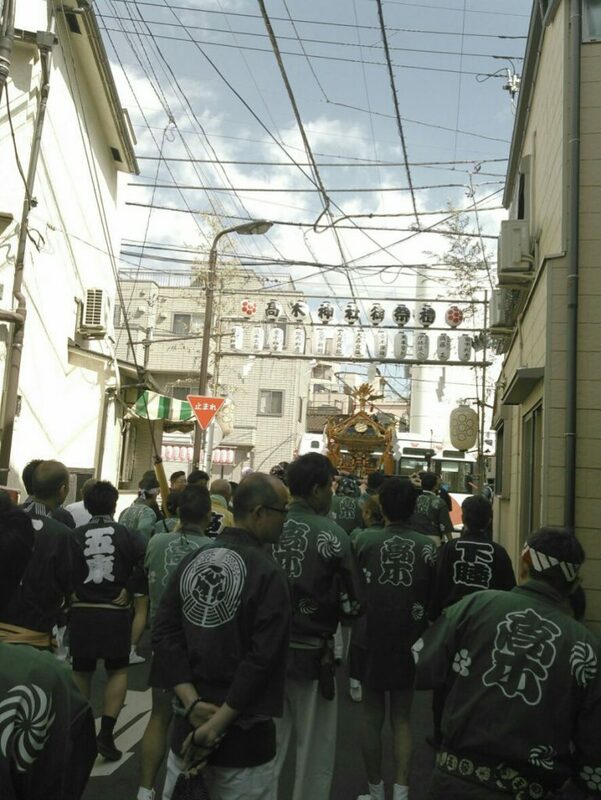 Along with that, it is also planned that the “Sanspring Union Miya” will be held at the Sansho joint. 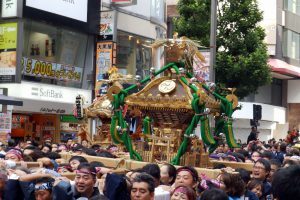 And Mukejima Shimonoseki – cho is indebted to every year. 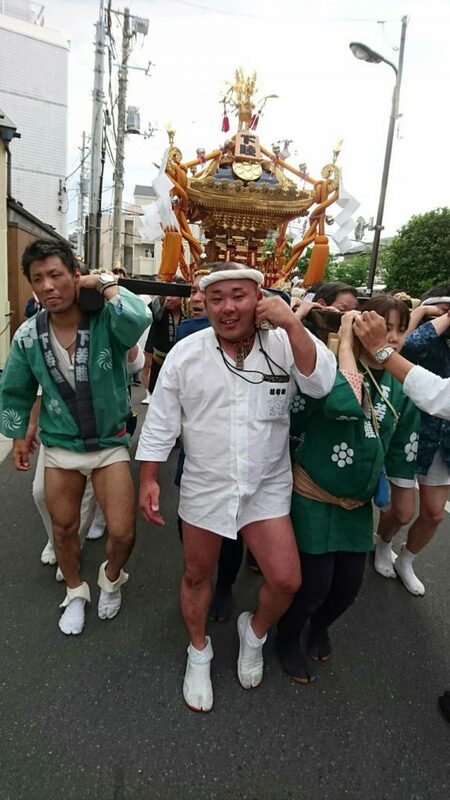 The cool weather blows out the best weather in Nakhomiya, and the Shikotsunecho-san’s Shikoku walked around the town council. 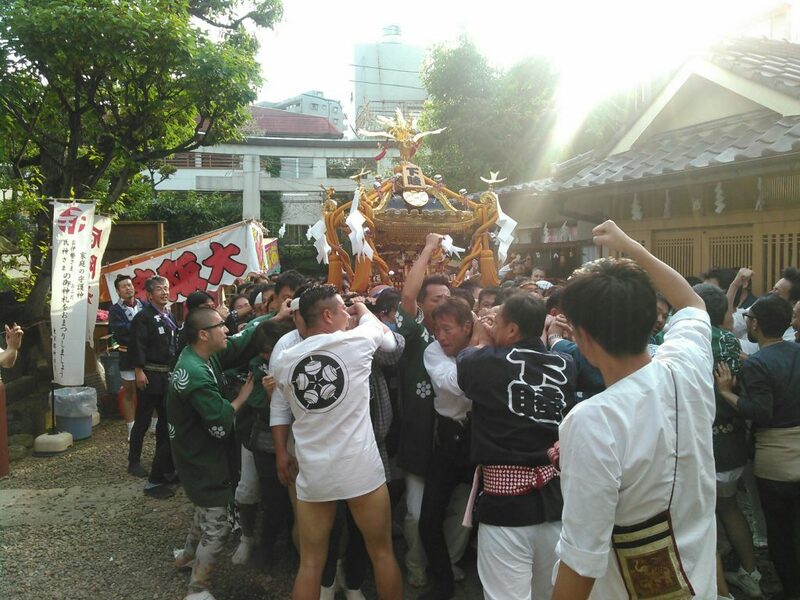 It is really a treat every year. 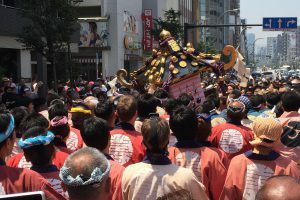 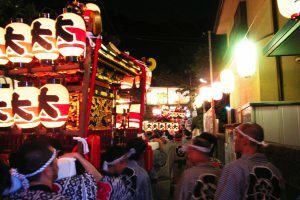 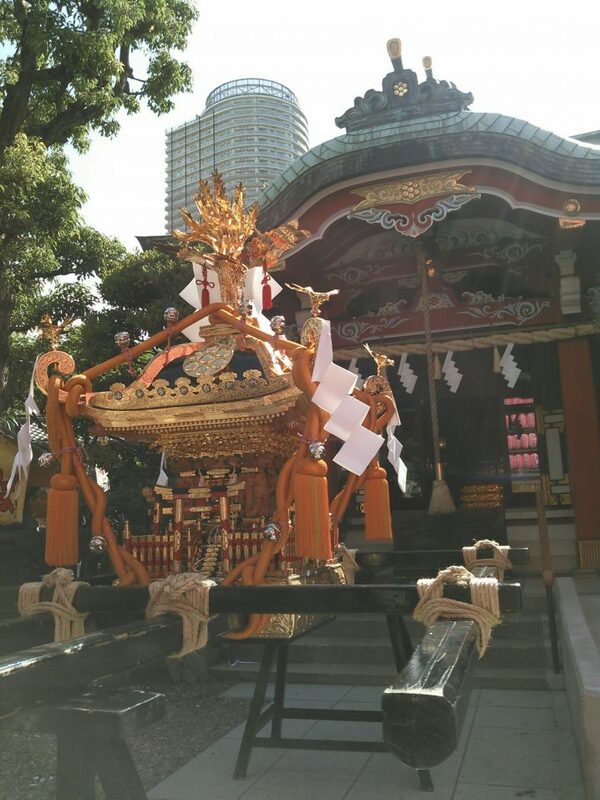 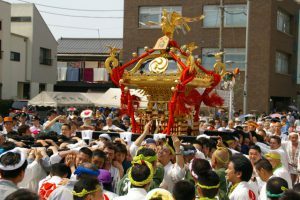 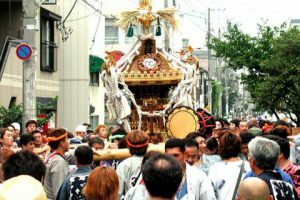 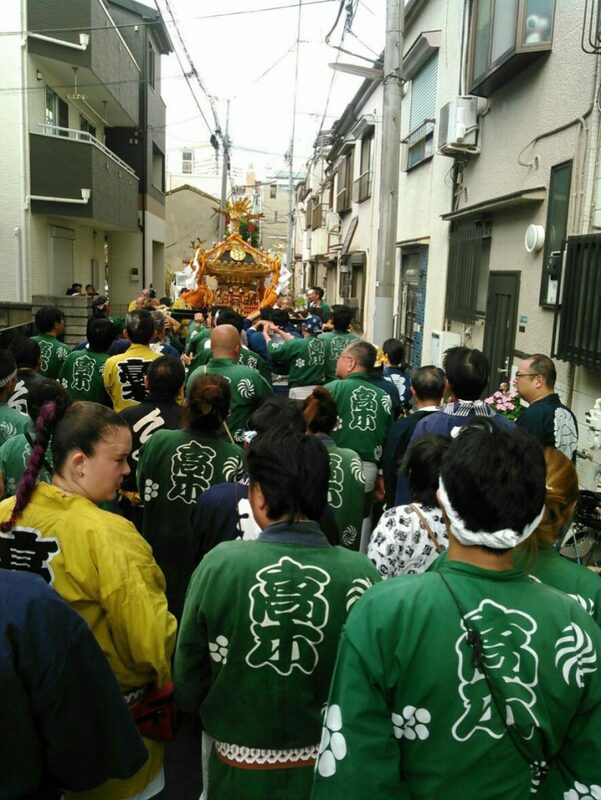 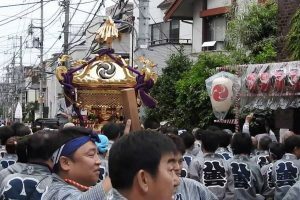 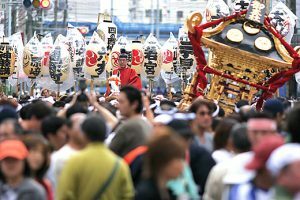 To everyone of Shimonoseki-cho, everyone for the mikoshi duty and all the people who carried it very much for everything. 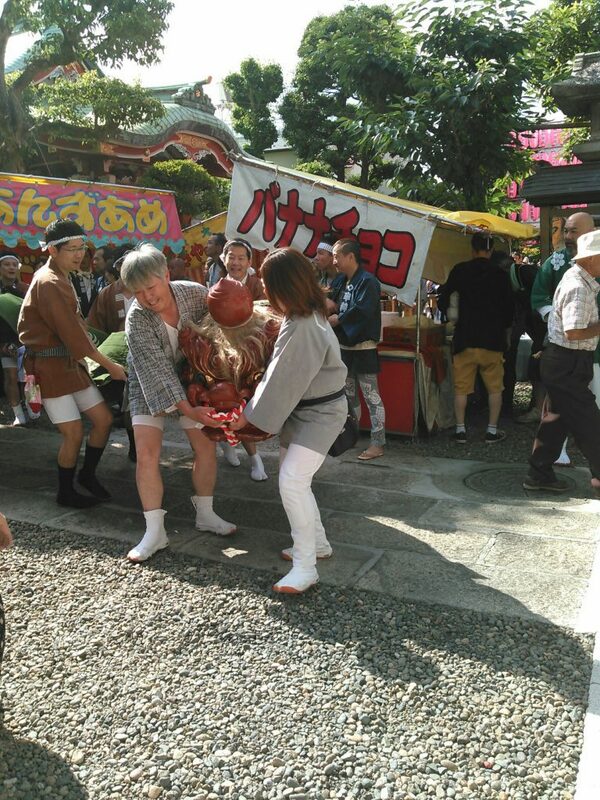 Next year I’d like to thank you for the great festival of “Goryoza 550”.